Anglo American has announced the value of rough diamond sales for De Beers’ fourth sales cycle of 2017. According to the company, the miner sold rough amounting to $520 million. Bruce Cleaver, CEO of De Beers, said: “We are continuing to see steady demand for rough diamonds, despite the industry entering a typically quieter season. Sentiment remains positive as we head towards the important Las Vegas trade show in early June”. 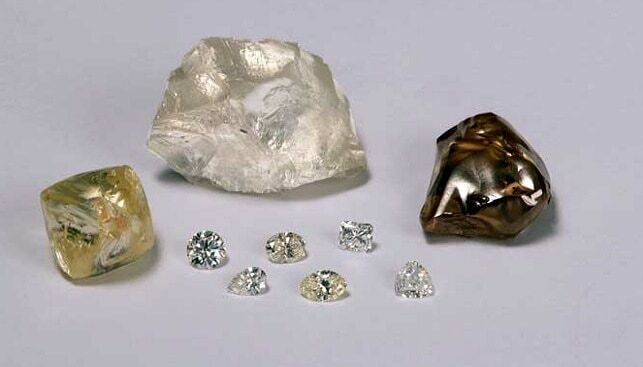 In the last cycle, De Beers sold rough diamonds worth $580 million. The miner sold $729 million during the first sales cycle, and $553 million during the second cycle of 2017.